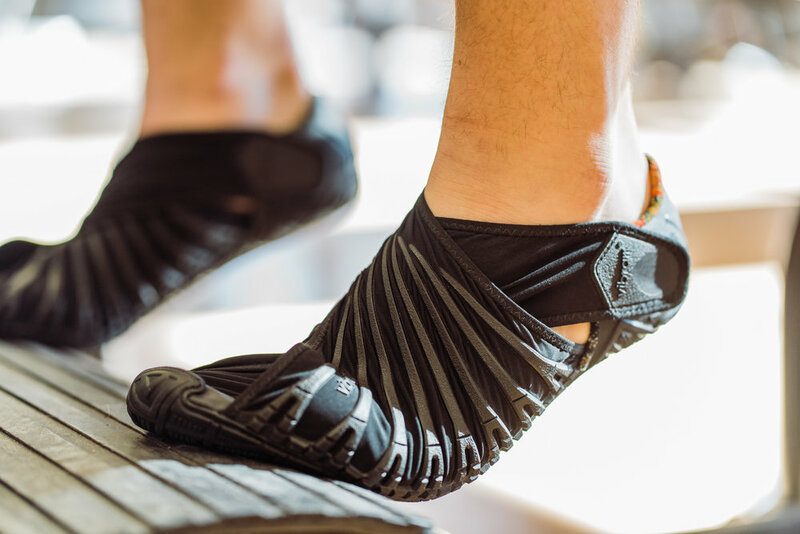 Brown's Sport Shoe is the place to go in Durango for the expertise you need and the styles you want to take full advantage of the Durango lifestyle. Fly through your last personal record in these lightweight, high cushioned running shoes! Too cold for your beloved Chaco sandals? 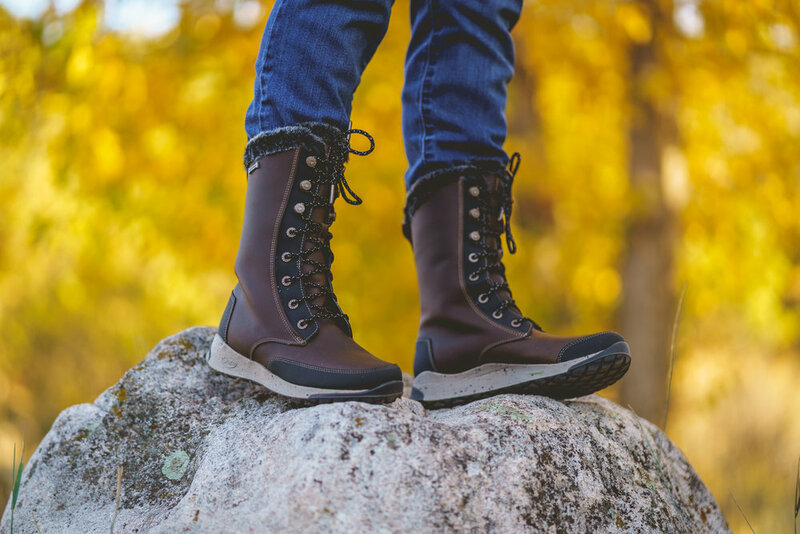 Get the same podiatrist-approved support with Colorado flare that will keep you warm and dry all season! Voted “Best Women’s Specific Fit,” Backpacker Magazine 2018, hit your favorite trail with confidence and support knowing that Bozeman, MT has your back! From the gym, to the river, to the campsite, this Japanese inspired, Italian designed shoe, delivers the versatility Durangotangs need! In spite of the elements, hit downtown with confidence and style in this fully functional and extremely durable leather sneaker. A backpacking capable, brewer inspired, hiking shoe that takes you from the trailhead to your favorite brewery with style and comfort.